- CALLER: What You’re In For? 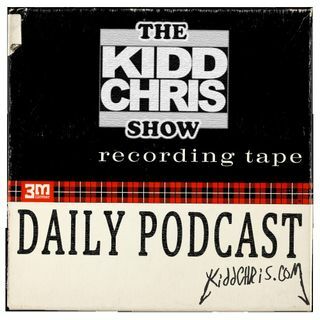 - Gary Busey Returns to The KiddChris Show? !